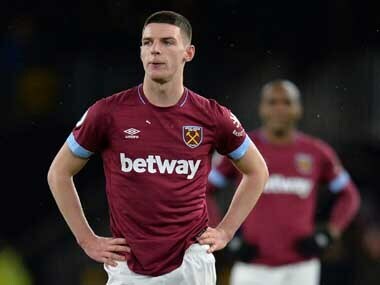 West Ham manager Manuel Pellegrini admitted England international Declan Rice could be lured away from the London club this summer should a "good deal" come along. 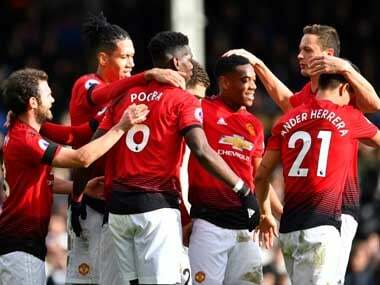 Manchester United will play Premier League top-four rivals Tottenham Hotspur in a pre-season glamour friendly in Shanghai, the Old Trafford club said on Wednesday. 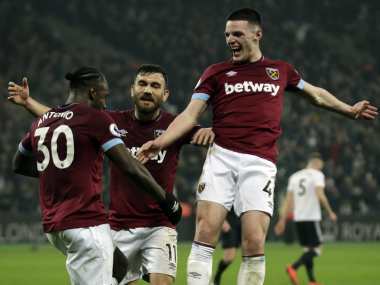 The charge against Snodgrass arises from a visit by UK Anti-Doping (UKAD) officials to London club West Ham's training ground in February. 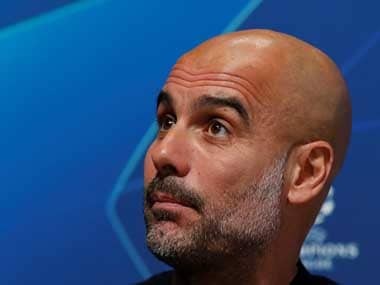 Pep Guardiola has apologised if the early announcement of his arrival at Manchester City in 2016 destabilised his predecessor Manuel Pellegrini's attempt to win the quadruple. 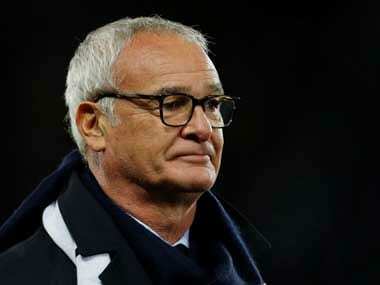 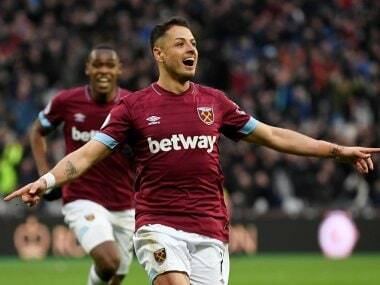 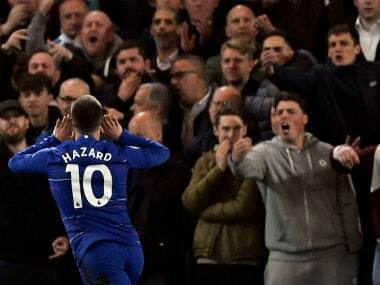 Fulham were given a helping hand towards relegation by Javier Hernandez as West Ham came from behind to secure a 3-1 victory on Friday.